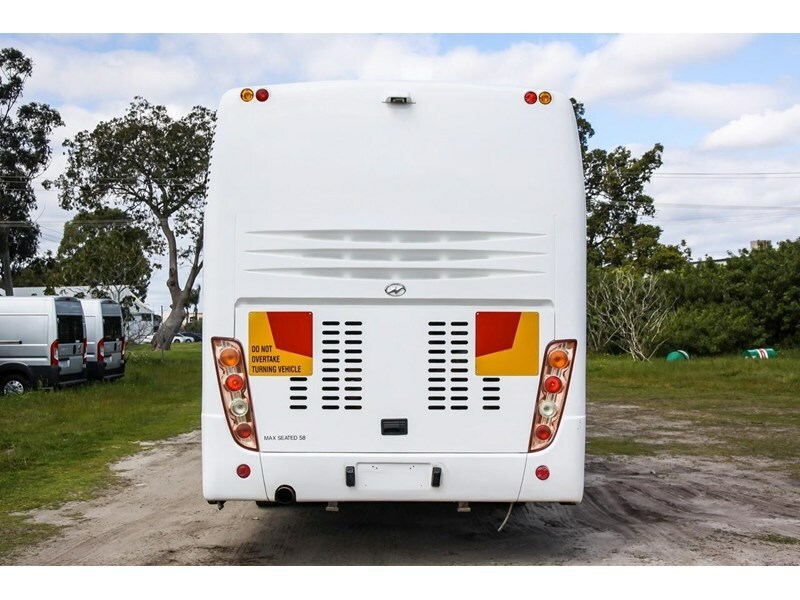 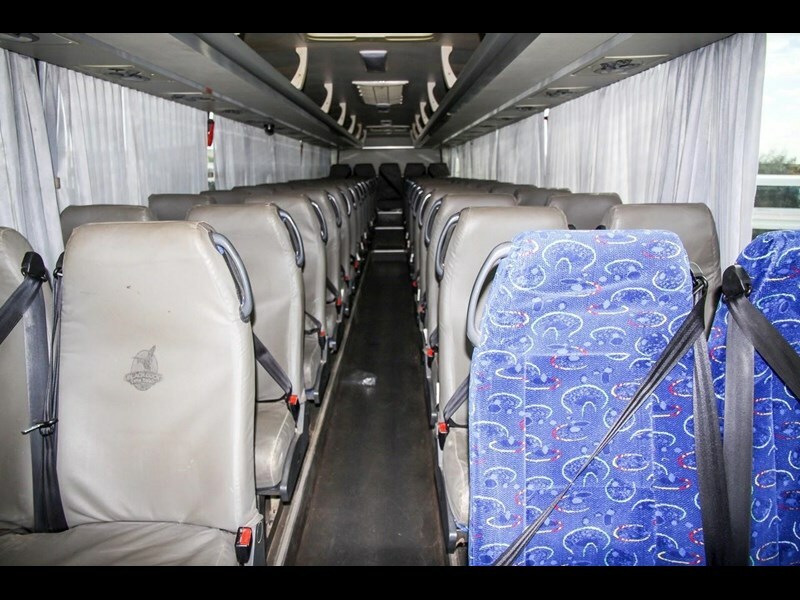 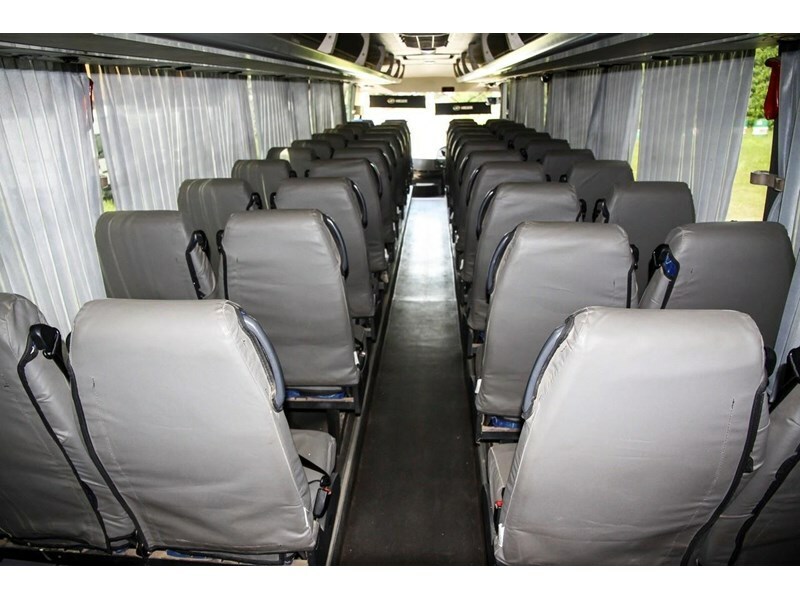 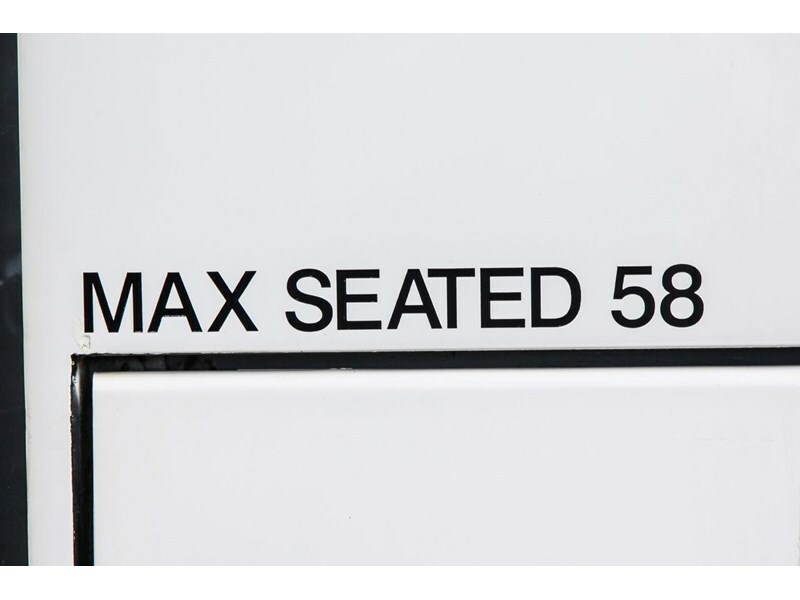 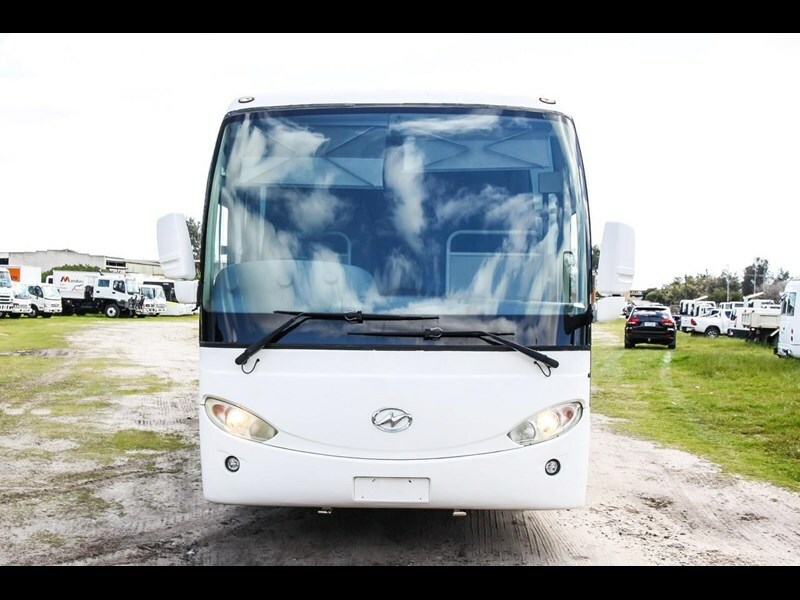 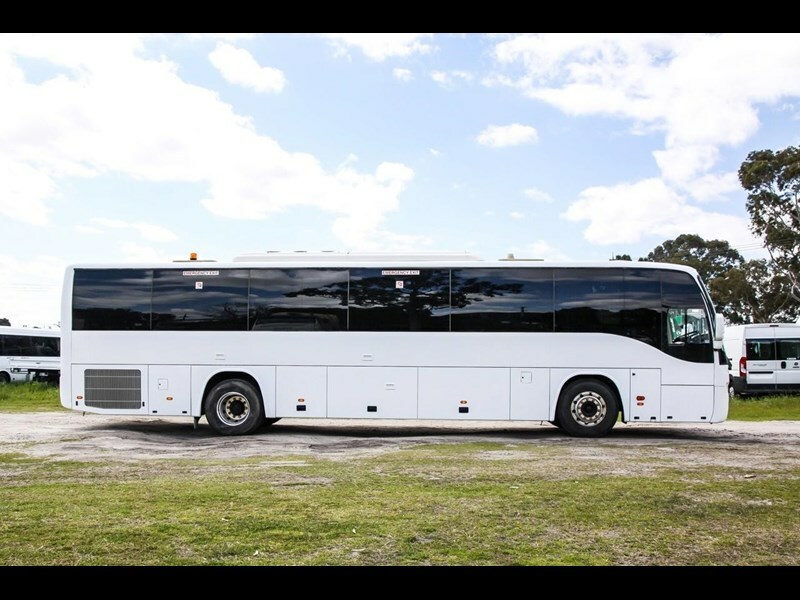 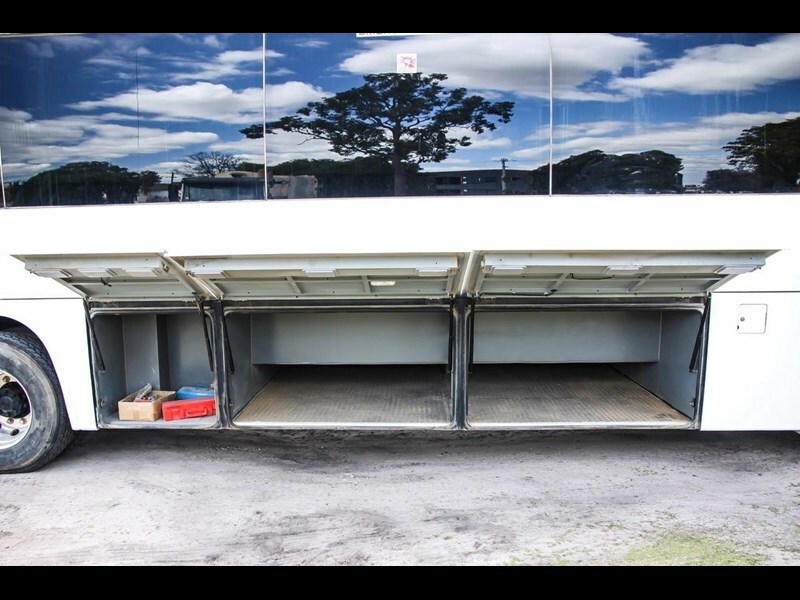 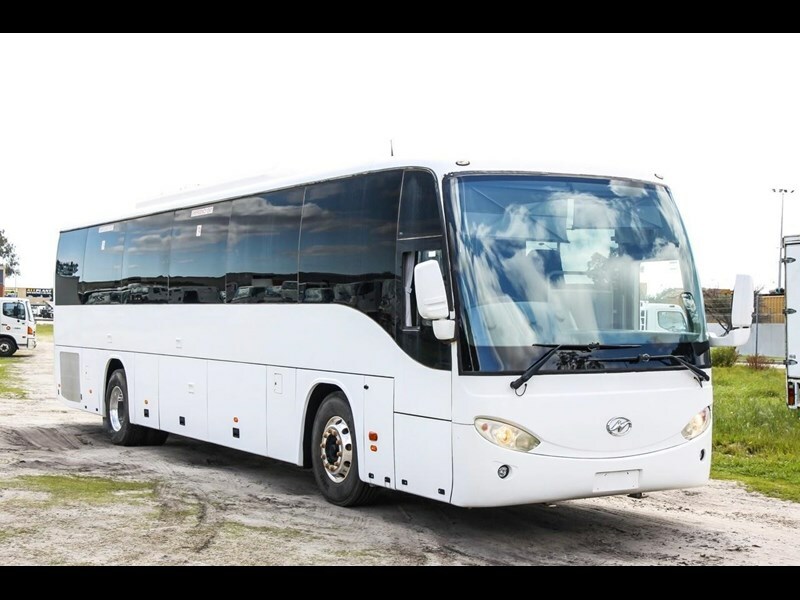 **Be quick to grab this bus with 57 fixed seats, ECAS air bag suspension and luggage bins, perfect for your school or charter job. 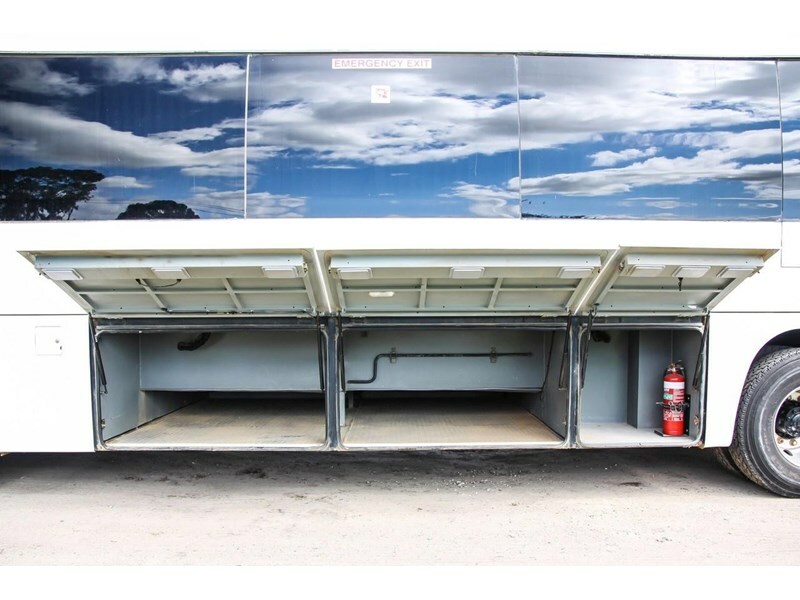 We offer in-house finance and have a large range of lenders to tailor a suitable finance package to suit your needs. 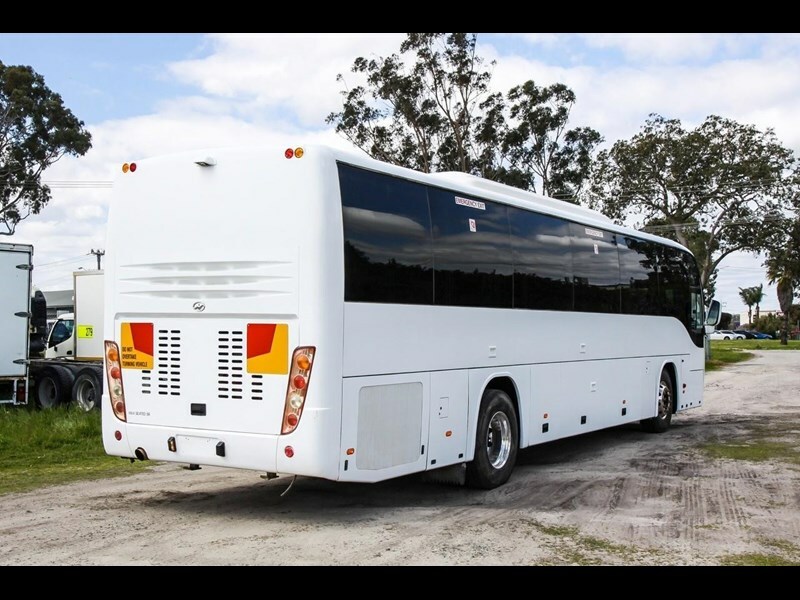 Quick approvals, hassle free to get you on the road sooner. 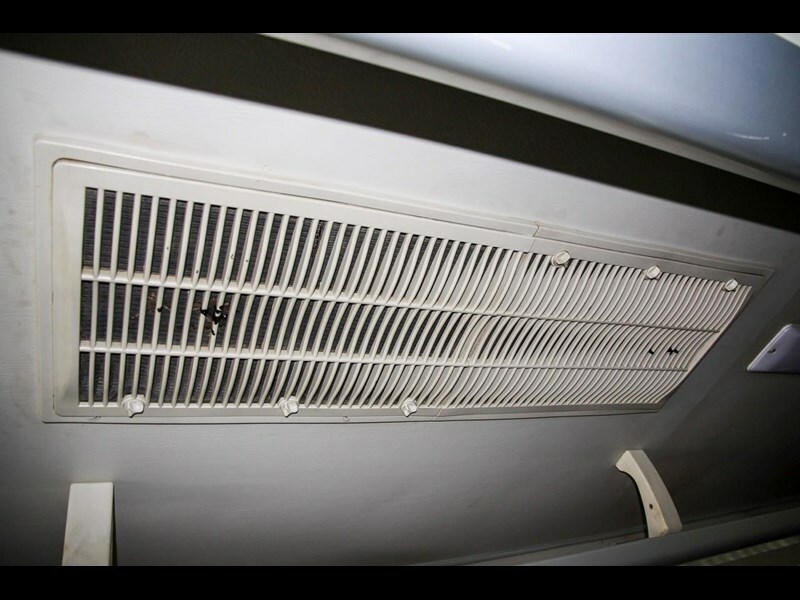 Contact us now for a no-obligation quote or to get pre-approved.